‘Unfold’ is a business segment started by Ina Oyebanji which profiles millennial companies in Africa, taking a look at the economic and cultural environment created within their structure. 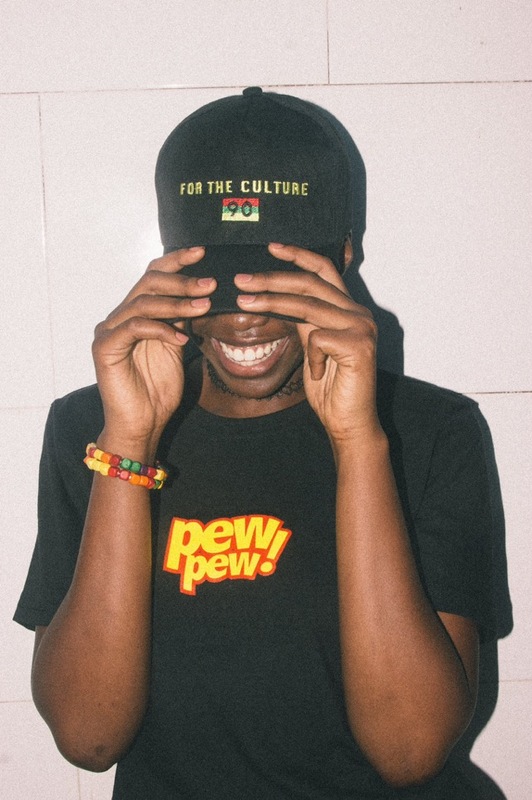 The 90’s baby lifestyle brand has shown a lot of growth in the past year or so. Catering to the needs of the average youth is never a bad idea, and they have successfully created a brand capable of appealing to various niches in the market. 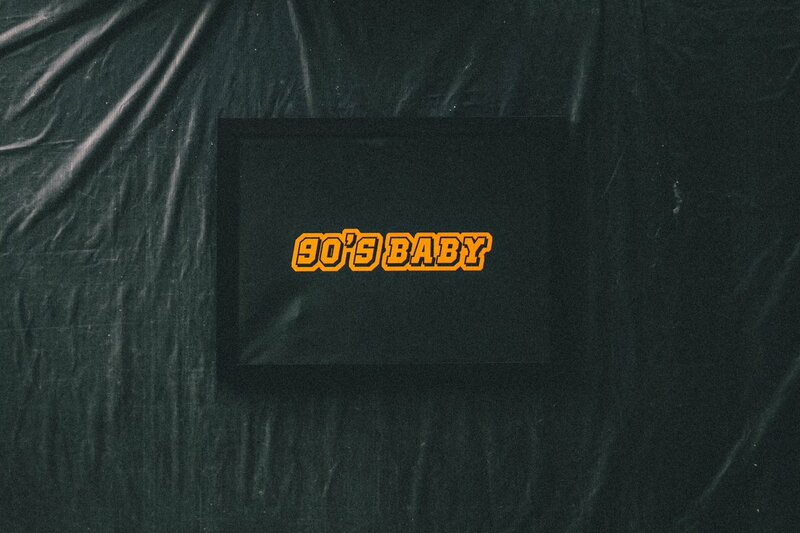 The name ‘90’s baby‘ connotes youthful splendour, is very catchy, and also very easy to remember. Having a good name is a big bonus to any brand, and the 90’s baby brand is definitely not lacking in that aspect. Of course, running a business is no easy feat, and looking at the business side of their operations from the outside, you would not be wrong to conclude that they have done well for themselves, so far, in the brand’s short life. They have successfully broken into their target market, whilst maintaining the essence of the average millennial. 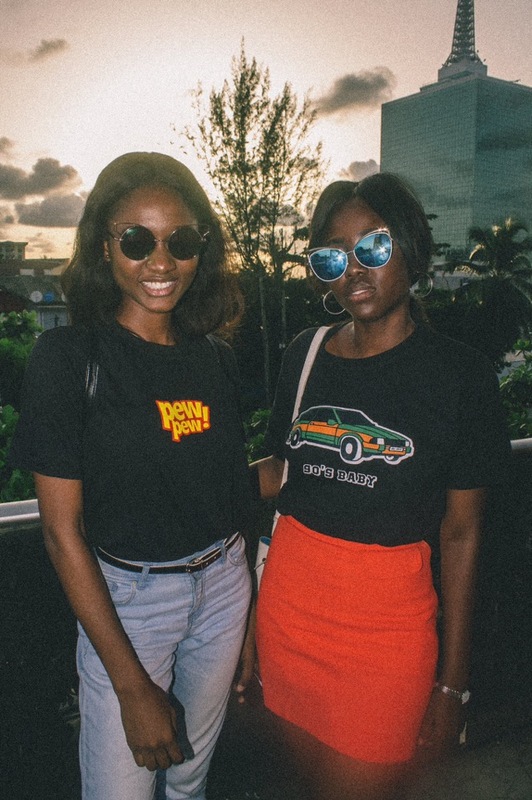 The success of a brand such as theirs is based largely on creating a proper plan to successfully infiltrate a fast-growing market, without compromising on the aesthetics side of things. 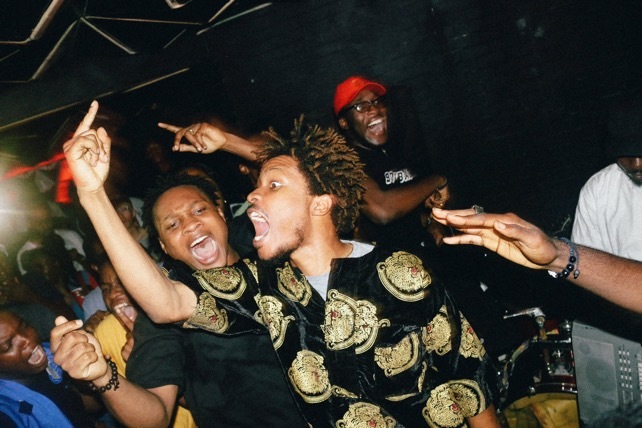 Idris King, founder of 90s Babylife performing at SoundOff. Taking a closer look at their operations, one would notice a few discrepancies. On the subject of merchandise, which consists crew-neck tees and baseball caps, it looks like a general direction is lacking. Is it a standalone organism working together with other aspects of the brand within the 90’s baby stratosphere? The brand’s reliability on social media as its sole marketing avenue is largely worrying. They’ve broken into a budding market, but may be faulted for failing to capitalise on early success. 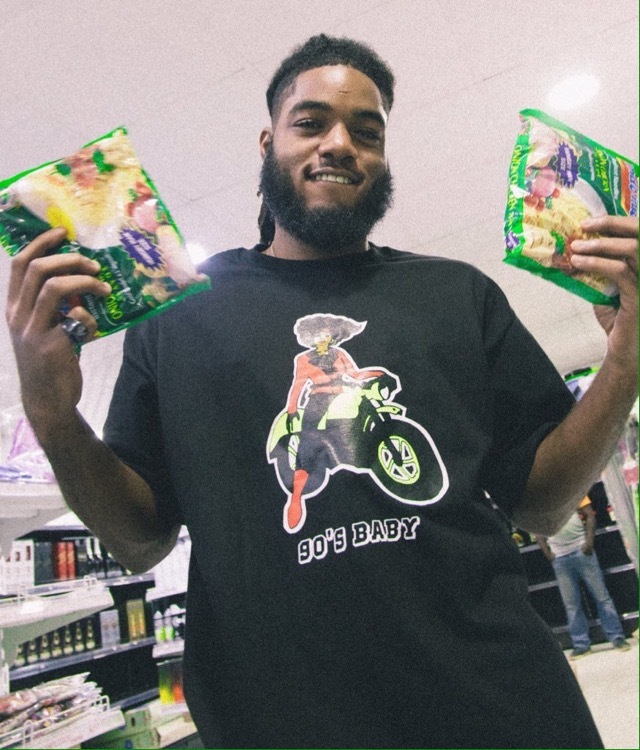 These days, successful music artistes use merchandising as a way to make extra income, and it has proven to be an effective way of reaching out to new fans, while picking up extra income along the way. Being that the founder of the brand, Idris King is part of a new wave of excellent artistes out of Africa, having a brand such as 90’s baby should be treated like gold, willing and ready to be mined out of the earth. An online store created solely to cater to the needs of fans and admirers, should seriously be considered. Now to more positives. 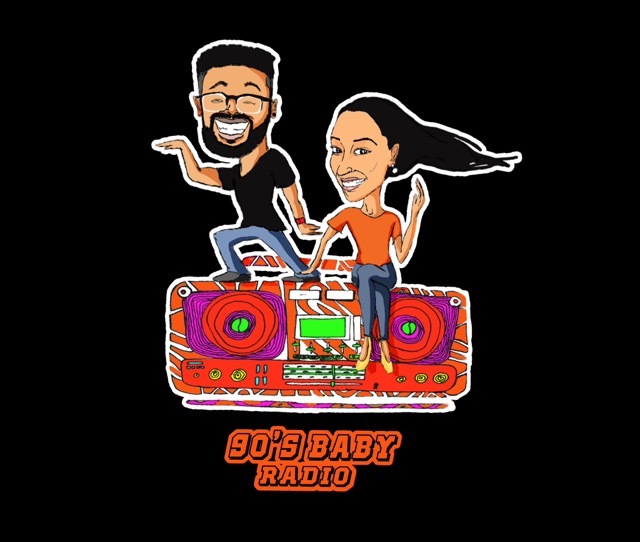 The 90’s baby Sound Off is a brilliant creation. The team behind this deserve all the praise they get. It has created a medium through which young artistes showcase their music to their fans, live and direct. It also affords less popular acts an opportunity to capture a new fanbase through their open mic segments. Regularly held on Lagos island, soundoff has gained a large following, and the team has capitalised on this. The shows are well curated and held at the proper at night. 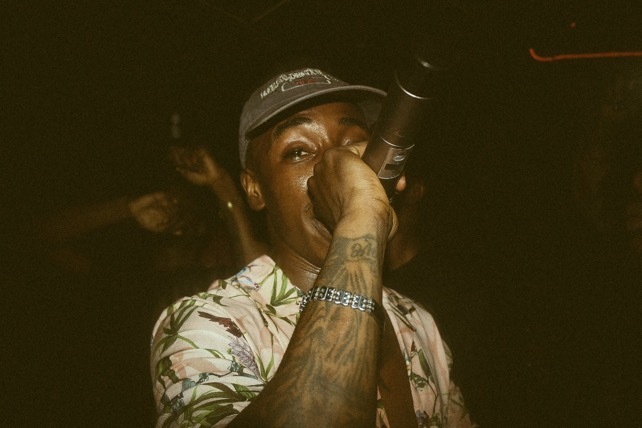 Acts such as LOS, Lady Donli, Wavy the creator, Yinka Bernie, etc, have graced the Sound Off. From an outsider’s perspective, they should not only be breaking even, but making good profits. Zamir from LOS performing at the SoundOff. Also worth noting is the price of the tickets, which are affordable at N1,000. Let’s say they have 200 people attending, taking 20 people out of that 200 (friends of the organisers may get free tickets), you end up with 180 tickets sold, that’s a cool N180,000 in one night. If the logistics of the event are handled right, they should be making solid profit after paying off all their bills for the night. Let’s not forget people are buying drinks and cigarettes at the bar, so there’s a large inflow of cash for both the owners of the venue, and the 90’s baby team. The 90’s baby radio show is also another great avenue they have employed to push out content. It’s a show that talks about pop culture, and invites guests for sit-down interviews. Even though the Fasina episode (the only episode I’ve seen) had some issues with sound, it was still a step in the right direction. The hosts spoke about the right things, asked their guest the right questions, and overall made it an interesting episode. 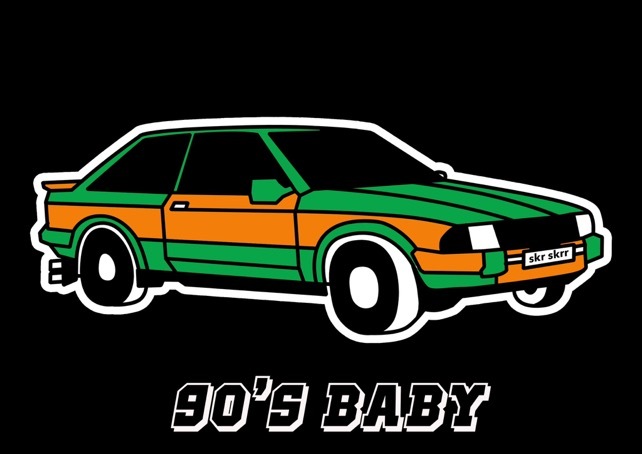 On the marketing side of things, they were donned in 90’s baby merch, which looked colourful and well put together. Kudos to the hosts on being composed and acting professional. Moving forward, the radio show could turn out to be the sucker punch to its competitors, if and only if the little kinks are around out vis-à-vis the sound issues. Overall, the 90’s baby brand makes a proper case for the New Age. Good, clean content, fresh ideas, and great marketing are all ingredients they possess, which would only help them in the long-run. I certainly hope they deal with all the challenges they might be facing in regards to not currently operating at their full capacity. If You Need Better Internet Services, Raise Your Hand.